Just after Acorns and Clover Health, another startup has raised huge funding, this time, Stripe, the San Francisco based payments company that powers payments for lots of small businesses and also big names like Lyft, Postmates, Expedia, Google, Salesforce, Facebook, Zillow and Microsoft, has raised $100 million Series E funding that values it at $22.5 billion, up from a $20 billion valuation in September. This investment, made by Tiger Global who also led its most previous round was first reported by The Information. A Stripe spokesperson said the funding will be used for growth areas including international expansion with Stripe CEO Patrick Collison also announcing on Twitter of a new board member, former Google Cloud CEO Diane Greene. 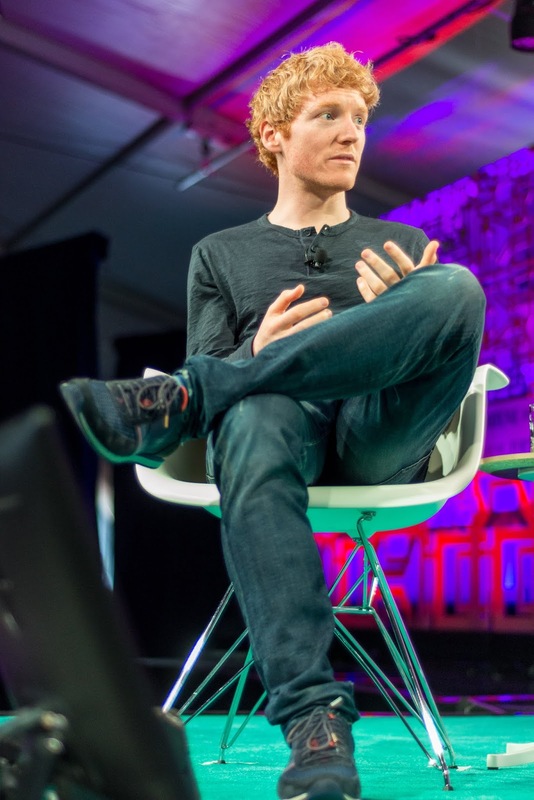 Stripe has now raised nearly $800 million in total according to Crunchbase and stands as the most value private fintech company in the U.S., trailed by the likes of Coinbase, Robinhood, SoFi, Credit Karma and Circle according to CB Insights. Other Stripe board members in addition to new member Greene are Sequoia's Michael Moritz, former Amazon General Counsel Michelle Wilson, CFO Jonathan Chadwick and co-founders/brothers John Collison and Patrick Collison. 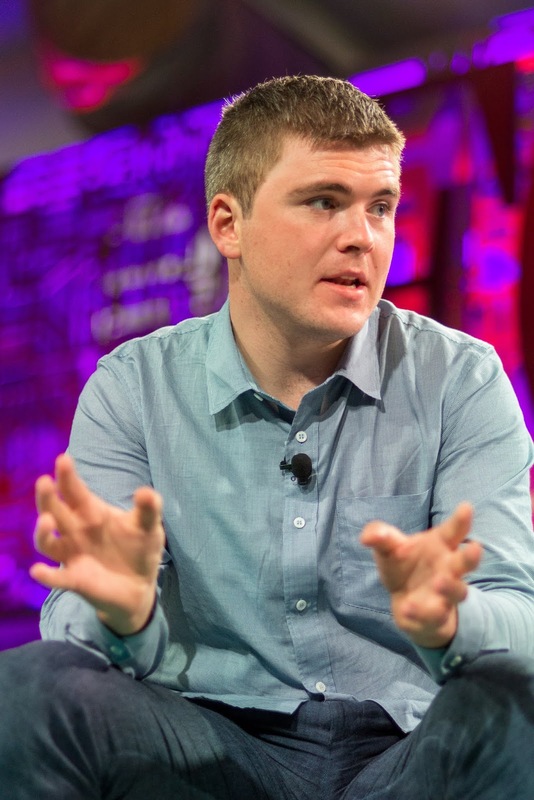 Stripe, which launched in 2011, processes billions of dollars a year for some of the biggest names and marketplaces on the web. The company currently has more than 1,300 employees, millions of users and operates across nine global offices.